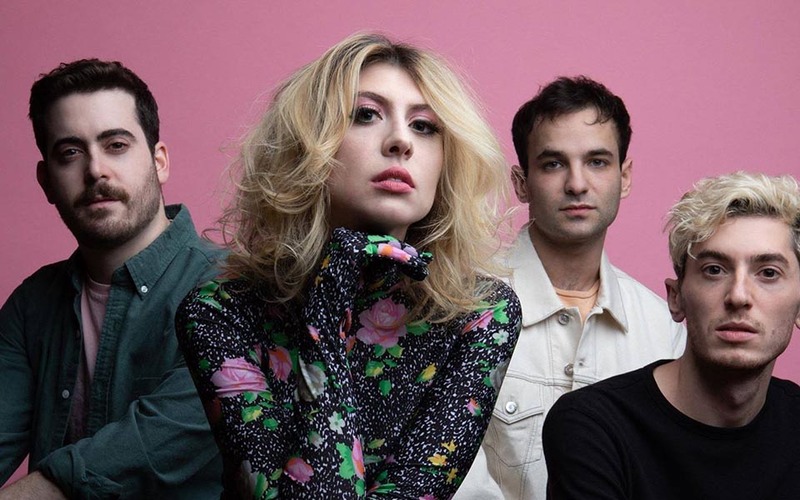 “Hard To Believe” is the latest single off the Brooklyn band Charly Bliss’ forthcoming album Young Enough, produced by GPS client Joe Chiccarelli. The anticipated album is slated for release May 10 via Barsuk Records. Listen to the single below and pre-order the album here.